After being handed over to Platinum Games, who are known for titles such as Bayonetta and the wonderful, over the top Vanquish, this new entry in the critically acclaimed Metal Gear series is set to boast super fast-paced action with a flashy cyborg ninja. 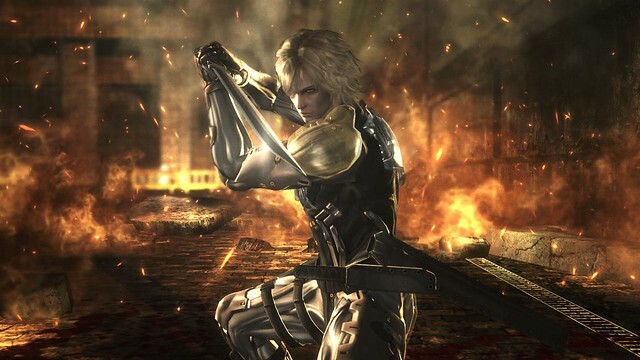 Metal Gear Rising: Revengeance will bring Raiden into the spotlight as never before. He's ready to cut through it all. Yes, you can cut through a woman’s dress using the Blade Mode. What the consequences will be of doing so, they did not mention, but another reason to buy the game, right? 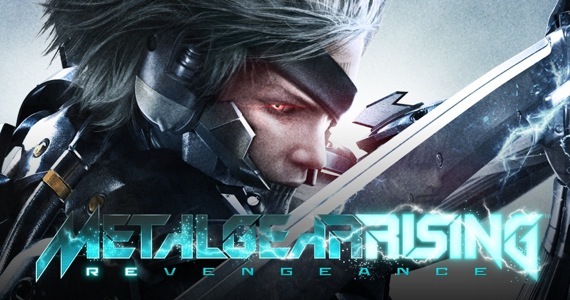 Revengeance also runs at a butter smooth 60 frames per second, guaranteeing a lag free experience as you cut through hundreds of soldiers, Metal Gear Geckos and… dresses. Can’t forget that now. No more the whiner, Raiden is following Gray Fox's footsteps. Unfortunately, there is not concrete release date but with early 2013 being the release window. We cannot wait to slice up every little thing around us with Raiden’s HF blade… including dresses.